Pitman is a turn-based rogue-like with boardgame style. 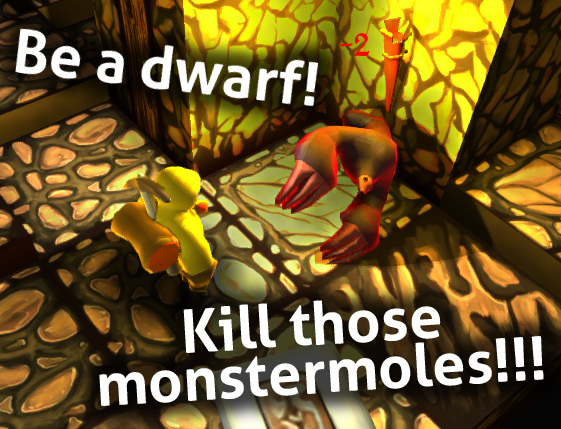 Everything you desire is inside the randomized dungeons: Dwarfs, trolls, golems, treasures, potions, magic, hammer, bow, much more weapons, ... and don't forget the monster moles and pretzels! Post news Report RSS	Pitman is 78% off for a whole week! PITMAN participates in BECAUSE WE MAY in order to celebrate indie distribution platforms! Pitman is part of the "Because We May", an event celebrating nice selling platforms like Desura, Steam and others; because these allow us indie developers to assign the price of our products ourselves and thus make self-determination possible. 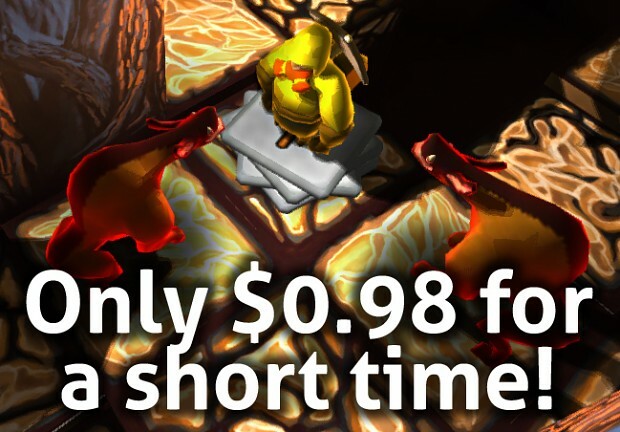 For PITMAN we arranged a 78% off sale - so you can buy it for $0.98 instead of $4.49!